The internet is going nuts for this new passport design and it’s easy to see why. 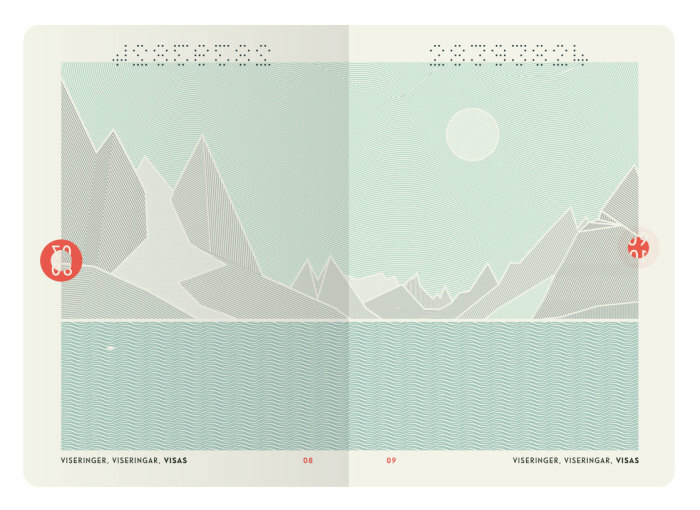 Norway’s stunning new passport design has just been unveiled and it has mastered the art of Scandinavian minimalism. 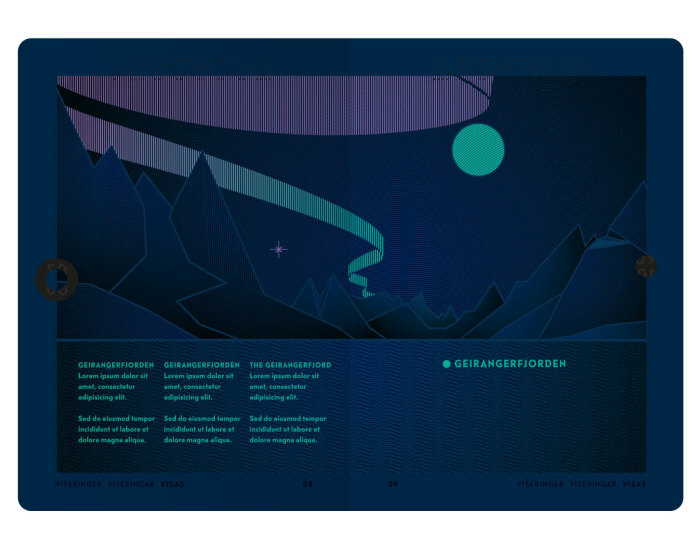 Created by Neue Design Studio, the packaging features clean lines, a red embossed cover, and even secret images of the Northern Lights. When placed under a UV lamp, the gorgeous landscape lights up before your eyes. The passport will have a red cover, unless you are a diplomat, in which case, you will receive a blue version. Immigrants will be issued a pale gray design. 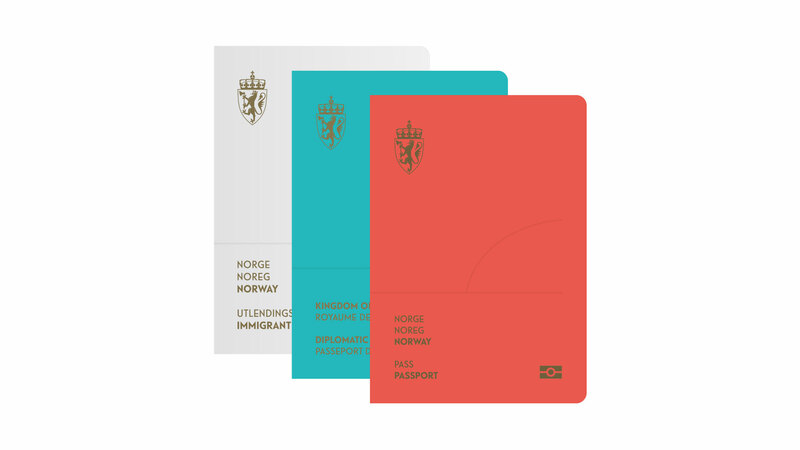 The hope was also that the new design would increase security of Norwegian passports, ID cards, and other travel documents. Though the design will be slightly adjusted and tweaked on the basis of technical and safety considerations, the final result will be presented soon.